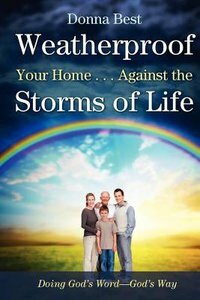 About "Weatherproof Your Home . . . Against the Storms of Life"